I only knew about Lamitan in Basilan because of the news on TV as it is always associated with kidnappings, violence, bombings and killings. 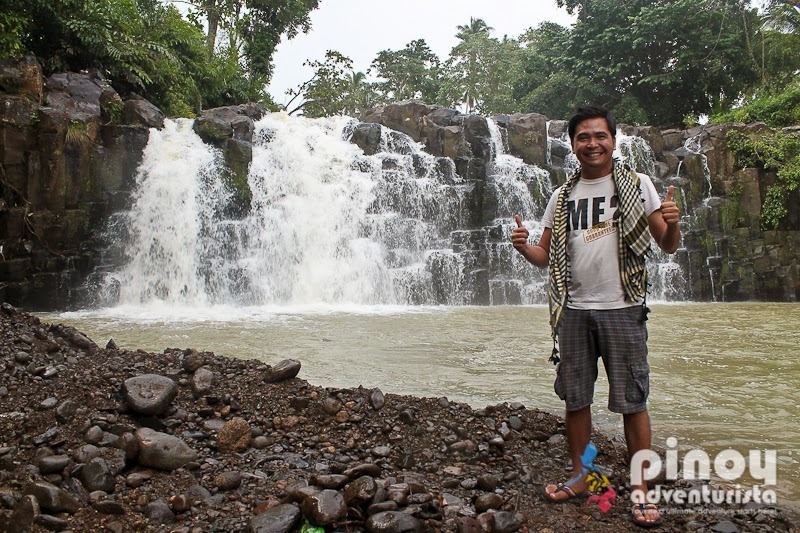 It is sad that such a beautiful place is missed by many because they feel threatened visiting the province of Basilan. But there's more to Basilan than what the news depict it to be. 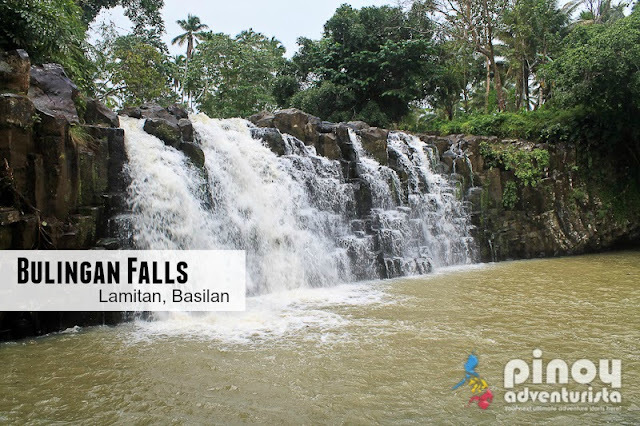 Hidden in Lamitan's forest, Bulingan Falls is one of the must-see tourist attractions in the province. It is not as high as the other waterfalls in the country at 21 feet, but what makes it special is the water stream that passes through beautiful rock formations then to a rock pool surrounded by lush forest where flora and fauna abound. 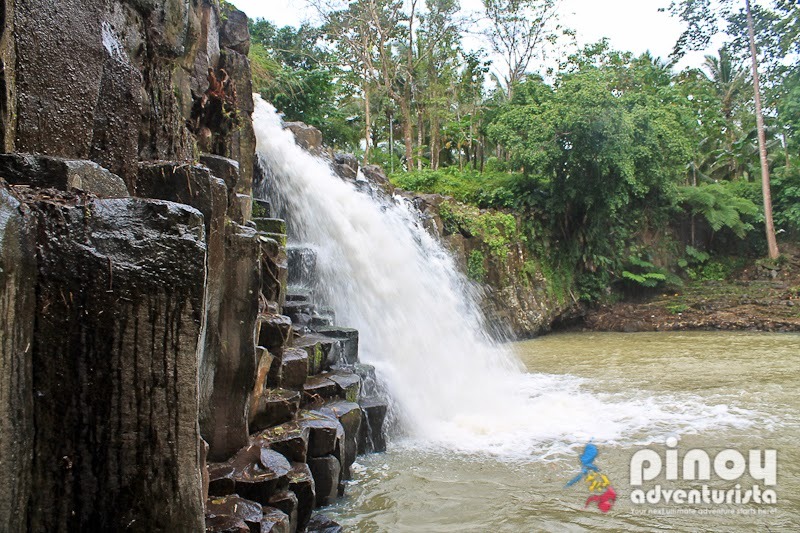 As with the other waterfalls, Bulingan Falls offers clear water cascading on the natural pool on sunny days. 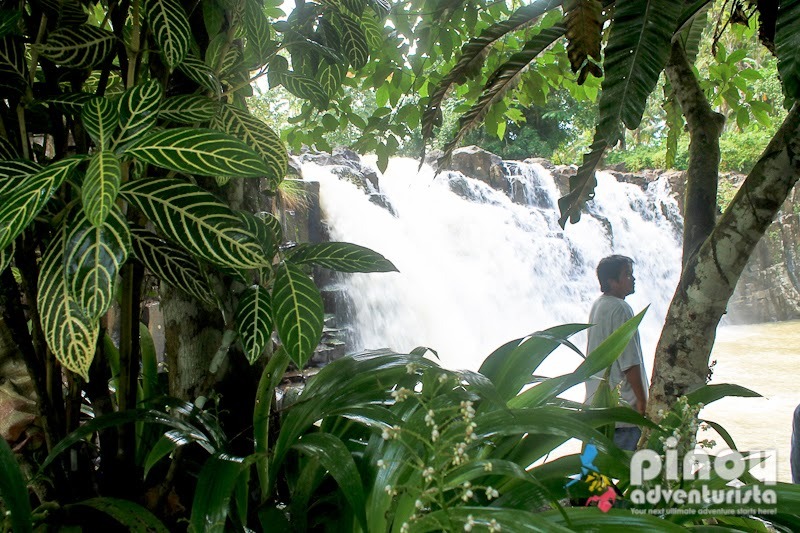 But since it's been raining that day when we visited, the water is not that clear but we were delighted with ranging waters cascasing through the beautifully arranged walls of the falls. During our visit, some developments are being done in the area. The road is being cemented and picnic huts were being built. 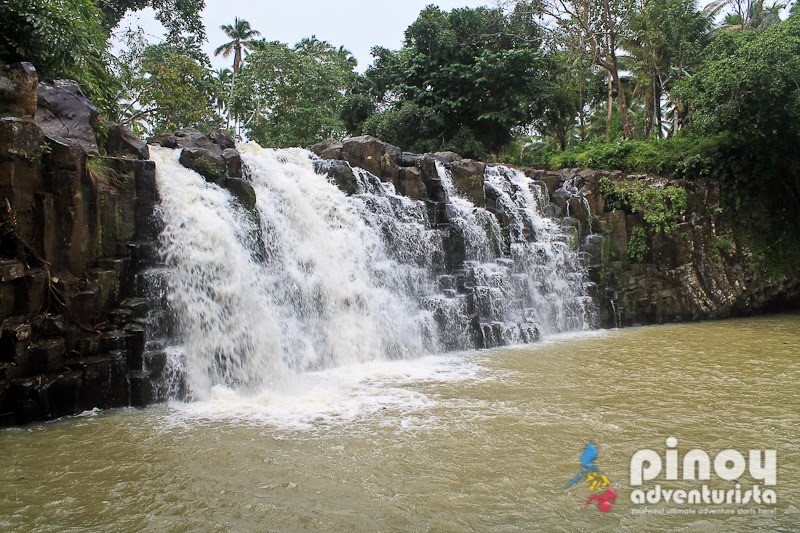 This is a nice place to spend time with your family and friends while enjoying the cold waters of Bulingan Falls. Many thanks to Lamitan City Tourism Office for bringing us to Bulingan Falls during our visit to Basilan on August 6, 2013. I invite everyone to visit Lamitan City and experience an adventure not everyone is lucky to experience. Zamboanga City is the main gateway to the province of Basilan. From Manila, take a flight to Zamboanga City. Upon reaching Zamboanga City, take a jeepney bound for Canelar and walk towards Zamboanga City Port. Ride a fast craft or a ferry boat to Isabela City or directly to Lamitan, Basilan. From Isabela City, take a van or a mini bus that would take you to Lamitan City. 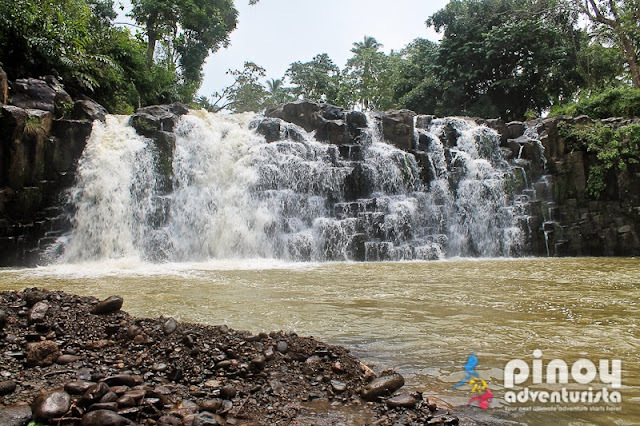 Upon reaching Lamitan City, it is suggested that you visit Lamitan Tourism Office so they could help you in arranging transportation to Bulingan Falls and other destinations in Lamitan City.